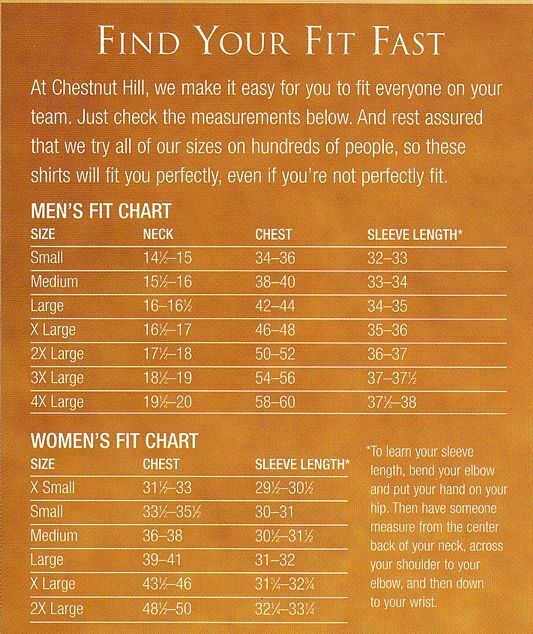 Chestnut Hill CH365 Men's Technical Performance Polo Shirts. Up to 25% Off. Free Shipping available. Designer Notes: Moisture wicking and anti-microbial odor control properties. Wash-and-wear functionality resists fading and shrinking. Fabric/Style: 100% polyester micro pique. Raglan sleeves with tonal chain-stitch detail. Solid birdseye collar. Dyed-to-match three-button placket.